So, in our latest news post we provide an expert list on some of the autumn essentials that we have available for worldwide export, and give you details on why Smylies are the number one choice for all your exportation requirements! With well-enjoyed calendar events such as Halloween and Bonfire Night on the horizon, Autumn is one of the most exciting time of the year for many. To celebrate the fact that Autumn is finally upon us, the export team at Smylies have singled out three British food product ranges that your customers are sure to enjoy this fall! As the warmer temperatures fade away and the chillier times dawn upon us, many begin to look to more hearty, stodgy meals to provide them with the energy they need to get them through the day. Soup is a convenient food that can be enjoyed either as a snack or an entire meal, that is assured to warm you up this Autumn. Smylies supply products by all of the leading UK’s soup brands, so if you are seeking a UK food exporter for your supermarket you’re in the right place. 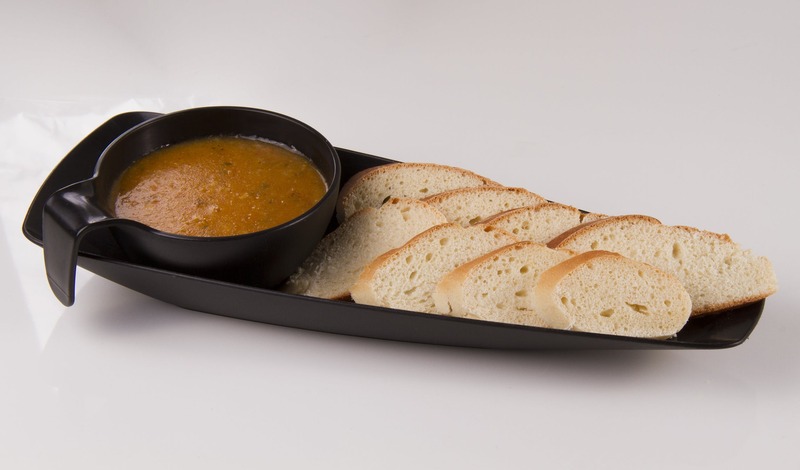 Check out our dedicated soup exportation page now for more information. With Halloween just around the corner, it is vital that you stock your supermarkets shelves with a wide variety of sweets and candy. Smylies are proud to provide an array of confectionery products such as fruit gums, fruit pastilles, gummy bears and more from the UK’s most popular brands. Make sure that all the trick or treaters in your area enjoy all their favourite sweets this Halloween by importing British Sweets & Candy with Smylies now! One thing that you may not now is that Autumn is one of the most popular months for new-borns to enter our world, so the demand for baby food in autumn will be higher than usual. So, it is important to stock your supermarket shelves with a variety of baby food products to stay ahead of the competition, and that is where Smylies can help. Smylies export the best British food products to numerous overseas clients, so be sure to learn more about our British Baby Product Export page today. Check out the complete range of British food and drink products exported by Smylies. If you would like to learn more about the vast range of exportation services that Smylies can provide your business with, then please don’t hesitate to get in touch with a dedicated member of our team today. Choose an award winning British export company. To speak to one of our specialist advisors over the phone to discuss any queries that you may have, give our team a call now on +44 (0) 151 653 3335. Can’t contact Smylies over the phone at the moment? If so, you can also request for us to contact you at a more convenient time by leaving a few quick details and contacting us online.